I have recently ordered this filter for my coffee machine for a second time and have found the service given by Finerfilters to be very good. 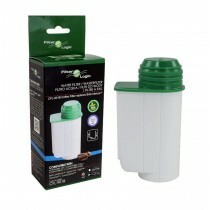 The Filter Logic FL-901 have been working well in my machine and were cheaper than the Brita version. Happy to recommend the shop too. I was very pleased with the seller, product and price and would not hesitate to buy from them again.